Your oral surgeon or dentist will recommend certain foods and beverages that you need to avoid after the surgery. However, your diet will typically consist of soft foods that require little to no chewing. Patients need to avoid foods that are spicy, hard to chew, or acidic since they may irritate the already sensitive gum tissue. It is necessary to stay healthy during your recovery period. Beverages that contain a higher nutritional value such as protein shakes are easy to prepare and provide high levels of vitamins and minerals. Consider cooking some soft foods ahead of time and store them in the refrigerator. 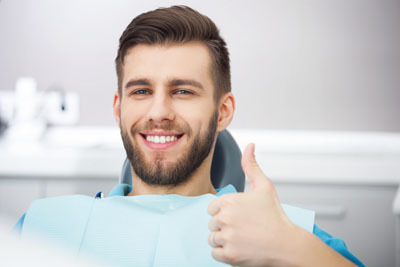 If you believe you have a dental issue that may require oral surgery, please call Highpoint Dental Care today at 303-500-8701 to schedule your free dental consultation.